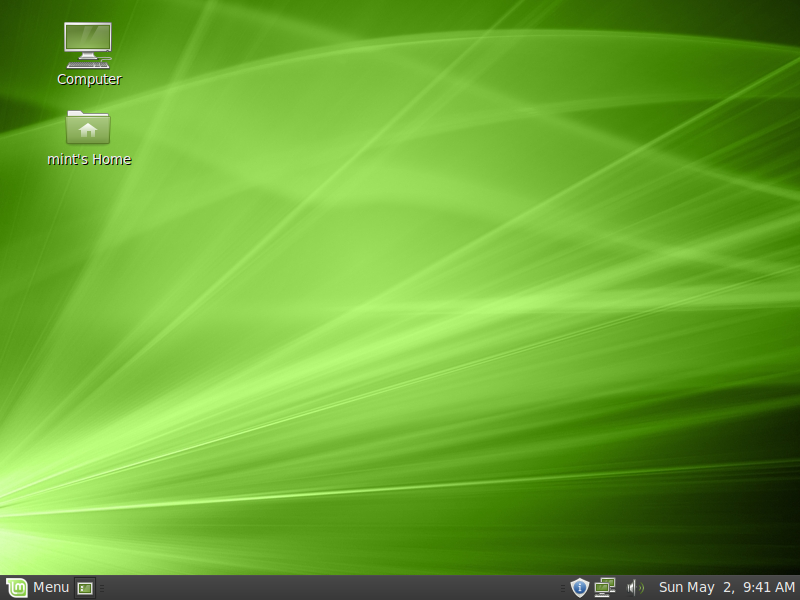 This is Linux Mint 9, codename Isadora, based and compatible with Ubuntu 10.04 Lucid Lynx and its repositories. Based on Ubuntu 10.04 Lucid Lynx, Linux 2.6.32, Gnome 2.30 and Xorg 7.4, Linux Mint 9 "Isadora" features a lot of improvements and the latest software from the Open Source World. Featured improvements in this release: 30,000 applications catalogued and reviewable both online and in the new software manager, brand new incremental backup tool for both data and software selection, menu transparency and editable items, USB and Windows installers, 3 years support, look & feel improvements. For a complete list of new features read: What's new in Isadora? 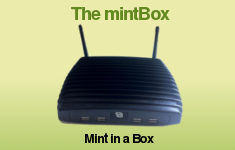 To upgrade from a previous version of Linux Mint read these instructions. To upgrade from Linux Mint 9 RC simply apply any remaining level 1 and 2 updates (if any) in the Update Manager. If the boot sequence only shows dots and no logo, you can make it look better by following these instructions. Moonlight was removed from Linux Mint 9 because of a bug that made Firefox crash. The bug was fixed upstream and you can install the Moonlight plugin from the project's website. Linux Mint 9 is based on Lucid Lynx. Make sure to read the known issues related to this release. Java and OpenOffice.org-base are only installed by default on the DVD version of Linux Mint. Some users were confused by the OEM option in previous releases of Linux Mint. Since OEM is targeted at a particular audience, Linux Mint now provides separate OEM CD ISOs. The Universal edition is being discontinued. Linux Mint now provides distribution disks for the USA and Japan with patented technology and proprietary components removed. Tomboy was removed from the desktop panel but it is still installed by default in Linux Mint. To launch it, go to "Menu->Accessories->Tomboy Notes". To add it to the panel, right-clicking on the panel, select "Add to Panel..." and double-click on "Tomboy Notes". GnomePPP is not installed by default but it is present within the default installation of Linux Mint. Your APT sources point to a local repository in /usr/share/local-repository to which GnomePPP was added.